To do this, you just create a list of courses that you want to list on a course library page, then repeat the shortcode for each course that you want to have listed. This allows a logged in member to then be able to see which courses they have access to, and which ones they don't, based on their Infusionsoft tags. If you're using either LearnDash or LifterLMS, you can display a logged in member's course progress so they can see where they last left off in a course. They can also see which courses they've completed at a quick glance. The great part is you don't need to mess with any custom code to set either of these up. There's a few different shortcodes you can choose from to create your own "Course Library" page depending on the other plugins that you're using. 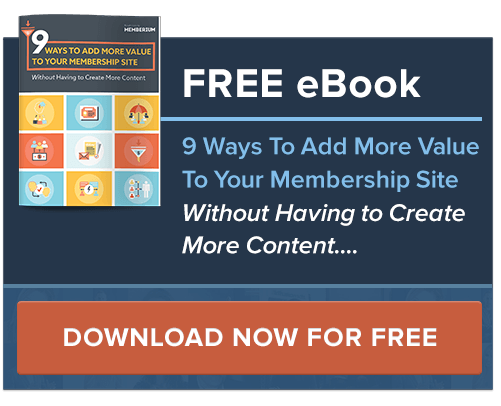 Throughout the rest of this post, we'll show you how you to choose which to use shortcodes and how to build all the "course library" pages that you can build. An important concept to be aware of is there are two sets of shortcodes included. This group is to be used only if you are using any type of "drag and drop" page builder plugin on your site. We highly recommend you use the Elementor page builder plugin. These shortcodes can also be used within Visual Composer, Thrive Architect, Beaver Builder and others. If you're not using any type "drag and drop" page builder plugin with your WordPress site, this is the group of shortcodes you'll want to use. All the shortcodes in this group have the word "basic" added at the end of each name to differentiate them from the other group. The other page builder shortcodes don't have the word 'basic' included in the names. Want to list multiple courses on a single page? Just repeat the same shortcode multiple times on the same page and fill in the info for each course. Not using LearnDash or LifterLMS on your site? 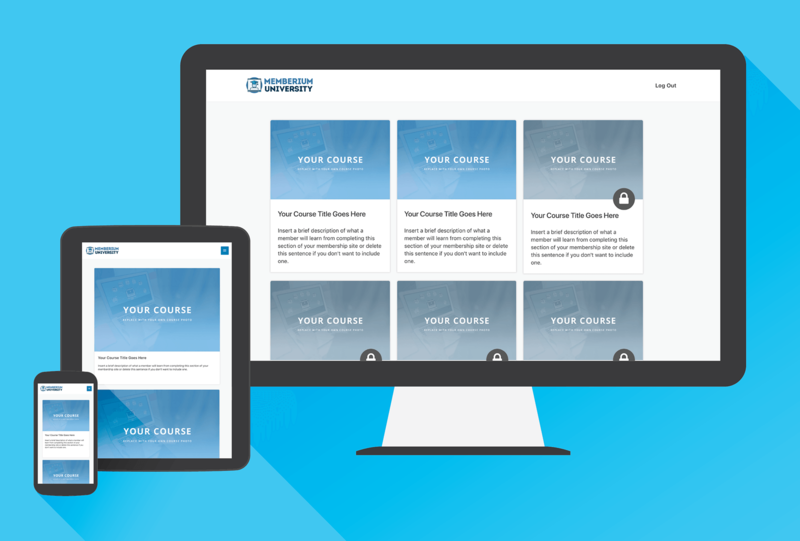 Use the standard "Course Grid" or "Course List" shortcodes to create your course library page. You'll want to use the LearnDash or LifterLMS versions of the shortcodes. Allows you to display a 3x3 grid of courses that a member has access to. This displays 3 courses listed per row. Allows you to display a directory of courses that a member has access to, with one course listed per row. 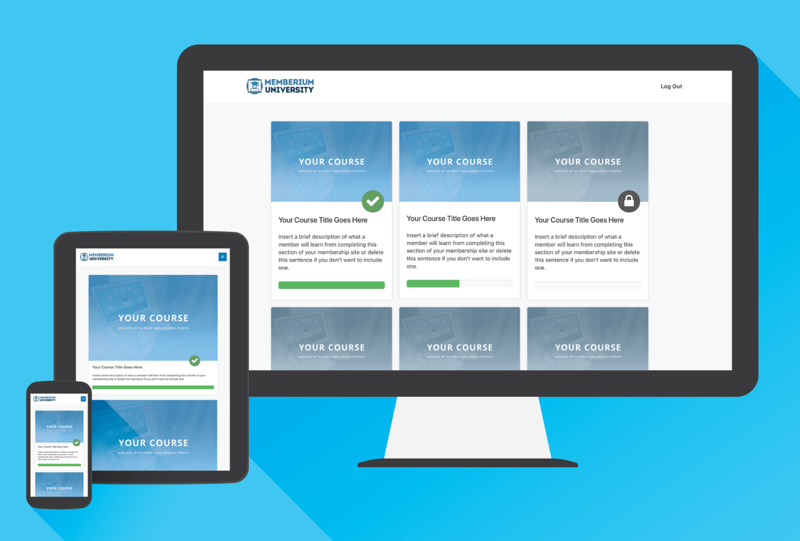 If you're using LearnDash on your site, you'll want to use the LearnDash course shortcodes. 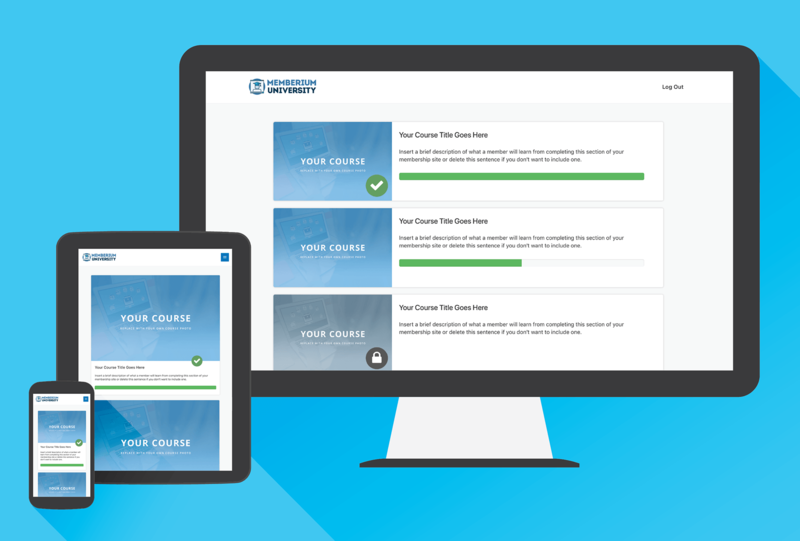 These allow you to display which courses a member has access to and their LearnDash course progress. You can display them in a Course Grid (3x3) format or Course List (1x1) format. If you're using LifterLMS on your site, you'll want to use the LifterLMS versions of the shortcodes. These allow you to display which courses a member has access to and their current LifterLMS course progress. You can display them in a Course Grid (3x3) format or Course List (1x1) format. 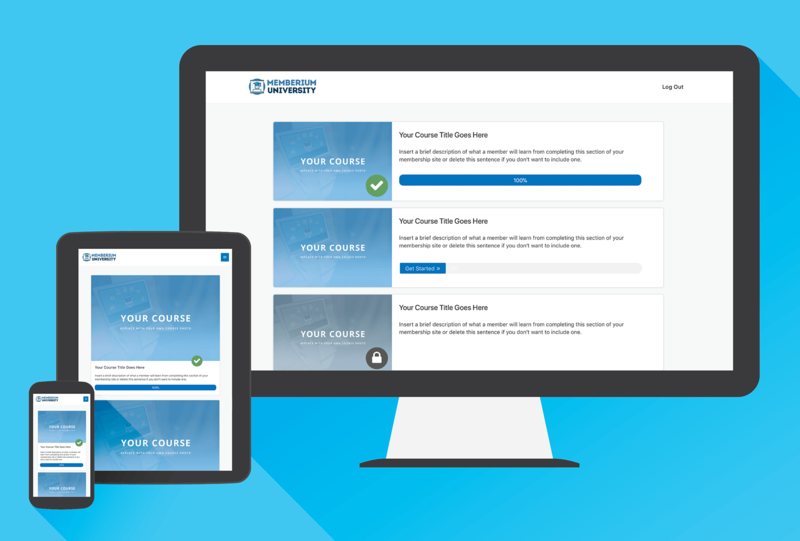 You can use this type of shortcode to create a course grid type page that will display all the courses a member currently has access to based on their Infusionsoft tags. This shortcode displays a list of 3 courses per row. To list multiple courses on a single page, just repeat the shortcode and fill in the info as needed for each course. Here's how to use this shortcode if you're using Elementor or any other page builder. To set this up, you'll want to first create a 3 column layout using Elementor (or other page builder) on a blank page. We recommend you use the "Shortcode" Elementor block to place your shortcodes into. This way you avoid paragraph spacing issues. If you're using LearnDash with Elementor, or other page builder plugin, you can use this shortcode example to display a grid of courses with a LearnDash progress bar below each course description. If you're using LearnDash to apply a 'course completion tag' and have the course completion tag ID included in the "course_completion_tag_id" parameter, a green checkbox will appear over a course once a member has completed it. Here's how to find the ID to use. If you're using LifterLMS with Elementor, or other page builder plugin, you can use this shortcode example to display a grid of courses with a LifterLMS progress bar below each course description. 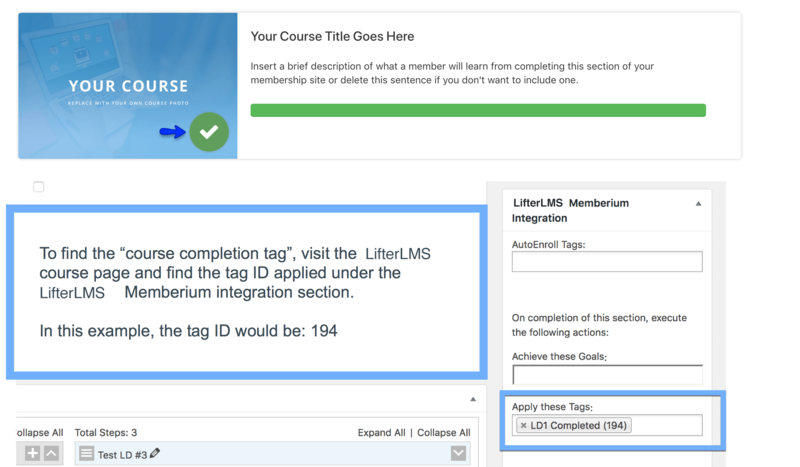 If you're using LifterLMS to apply a 'course completion tag' and have the course completion tag ID included in the "course_completion_tag_id" parameter, a green checkbox will appear over a course once a member has completed it. Here's how to find the ID to use. To set this up, you'll want to create a 3 column layout using Elementor (or other page builder) on a blank page. If you're not using any page builder plugin on your WordPress site, and no LMS, you'll want to use the [membc_course-grid-basic] shortcode. To display a course grid with LearnDash and no page builder plugin, you'll want to use the [membc_course-grid-learndash-basic] shortcode. If you're using LearnDash to apply a 'course completion tag' and have the course completion tag ID included in the "course_completion_tag_id" parameter, a green checkbox will appear over a course once a member has completed it. Here's how to find the ID to use for this. 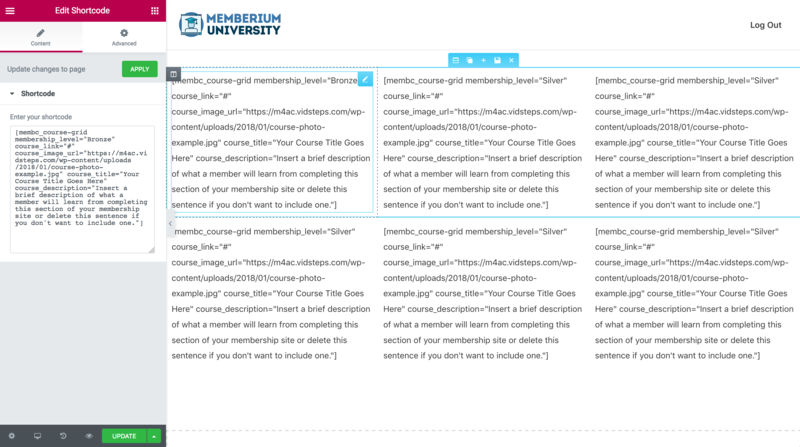 To display a course grid with LifterLMS and no page builder plugin, you'll want to use the [membc_course-grid-lifterlms-basic] shortcode. If you're using LifterLMS to apply a 'course completion tag' and have the course completion tag ID included in the "course_completion_tag_id" parameter, a green checkbox will appear over a course once a member has completed it. Here's how to find this ID. 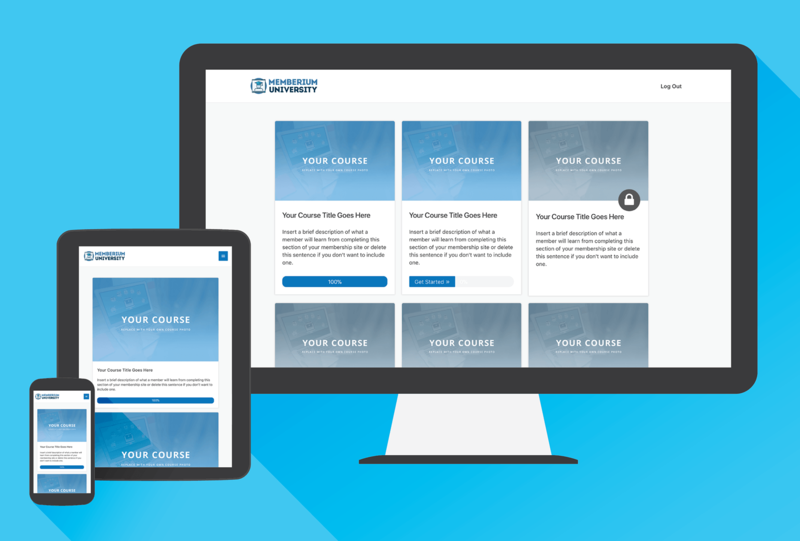 You can use this type of shortcode to create a course directory page that displays all the courses that a member has access to with one course listed per row. To list multiple courses on a single page, just repeat the shortcode and fill in the info for each course you want to list. First, create a 1 column layout with Elementor (or other page builder) on a blank page. 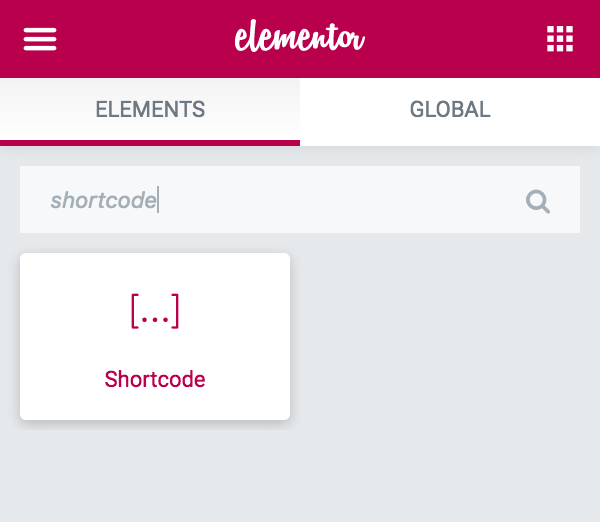 We recommend you use the "Shortcode" Elementor block to place the shortcodes into. This will help avoid any paragraph spacing issues or any unwanted changes from happening. Then just repeat to list multiple courses on a page. If you're using LearnDash with Elementor, or any other page builder plugin, you can use this shortcode example to display a directory of courses with a LearnDash progress bar below each course description. If you're using LearnDash to apply a 'course completion tag' and have the course completion tag ID included in the "course_completion_tag_id" parameter, a green checkbox will appear over a course image once a member has completed it. Here's how to find this ID. To set this up, you'll want to first create a 1 column layout with Elementor (or other page builder) on a blank page. We recommend you use the "Shortcode" Elementor block to place your shortcodes into. This helps avoid paragraph spacing issues and any unwanted changes. If you're using LifterLMS with Elementor, or any other page builder plugin, you can use this shortcode example to display a directory of courses with a LifterLMS progress bar below each course description. If you're using LifterLMS to apply a 'course completion tag' and have the course completion tag ID included in the "course_completion_tag_id" parameter, a green checkbox will appear over a course image once a member has completed it. Here's how to find this ID. 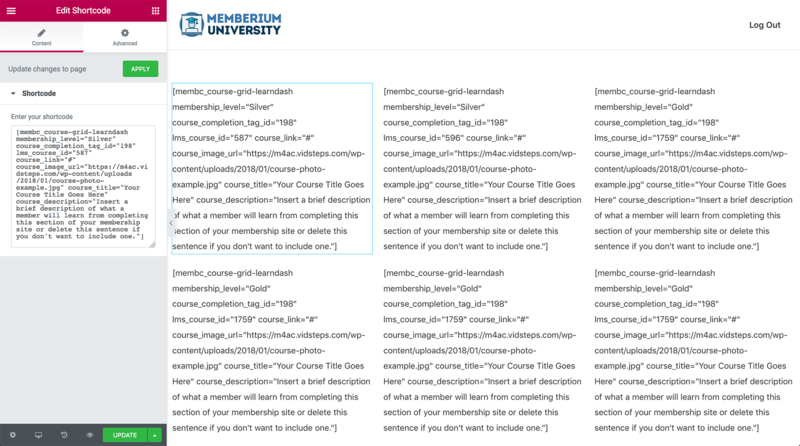 If you're not using any page builder plugin on your WordPress site, and no LMS, you'll want to use the [membc_course-list-basic] shortcode. To display a course list with LearnDash, you'll want to use the [membc_course-list-learndash-basic] shortcode. If you're using LearnDash to apply a 'course completion tag' and have the course completion tag ID included in the "course_completion_tag_id" parameter, a green checkbox will appear over a course once a member has completed it. Here's how to find this ID. 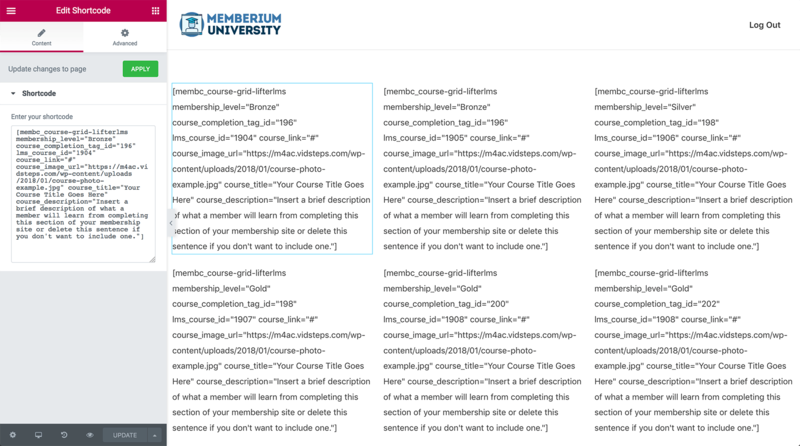 To display a course list with LifterLMS and no page builder plugin, you'll want to use the [membc_course-list-lifterlms-basic] shortcode.